A few months ago, I was invited to the fabulous Mal Maison by skincare brands Yon Ka and Image for an evening of drinking some Veuve Clicquot, sampling the wonderful skincare products and nibbling on some delicious cake pops (you can see the products on my Instagram). It was my first time being introduced to the two brands and playing around with the large variety of serums, moisturisers and body creams. 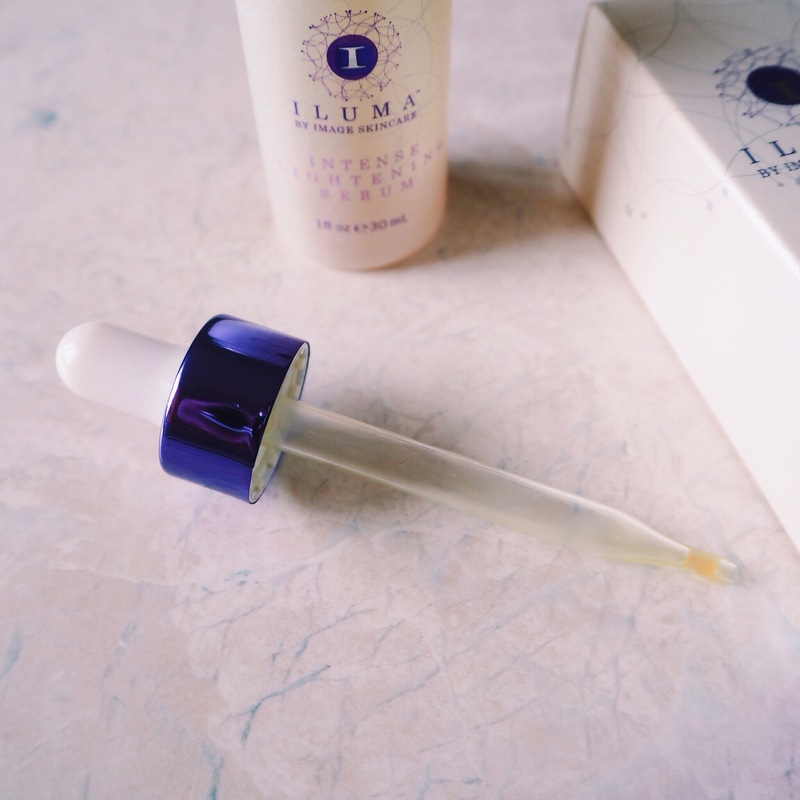 I was immediately drawn to the Iluma range from Image. 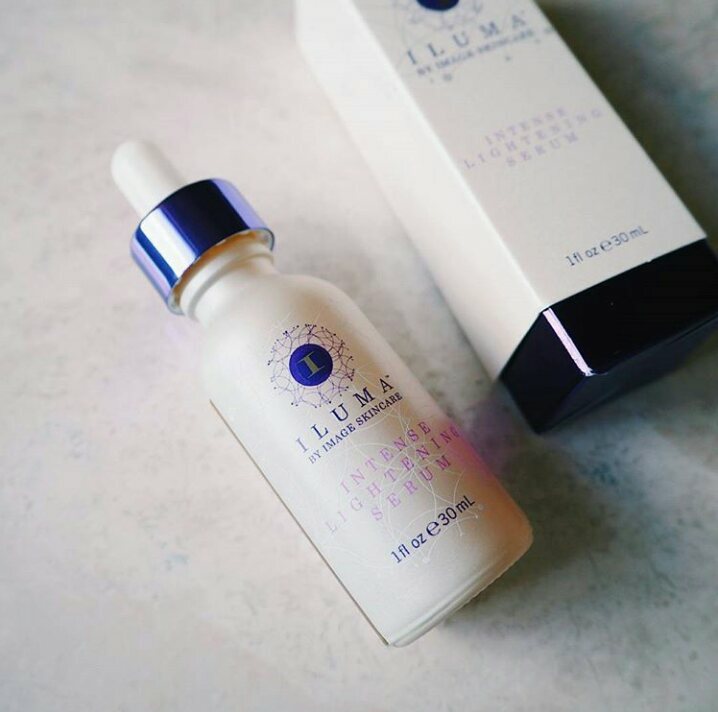 I have a major obsession with serums and therefore their Intense Lightening Serum was first on my list to sample. The sweet scent alone was enough for me, a beautiful grape seed extract that helps calm any sun damage, pigmentation and sensitive skin. The product itself is incredibly lightweight which is a must for a good serum. My skin reacts badly to any heavy skincare products that are rich and often causes my Malia to flare up. My entire skincare routine is based around lightweight and hydrating cleansers, eye creams, serums and moisturisers. Over the years my skin has experienced pigmentation issues from sensitivity and sun damage. The ingredients consist of a blend of botanical lighteners, vitamin C and grape seed extract. It’s Paraben-free and 100% Hydroquinone free (good for treating hyper pigmentation) which is always a bonus as we never want any parabens in our products. Since using this serum for the past two months I have noticed a difference in my skin regarding texture. My congested skin appears to have been reduced significantly which I’m delighted about. With that I’ve noticed my makeup goes on smoother and when I apply highlight it doesn’t emphasise my bumpy skin. I still have a few marks from previous blemishes but the majority have made a quick exit! 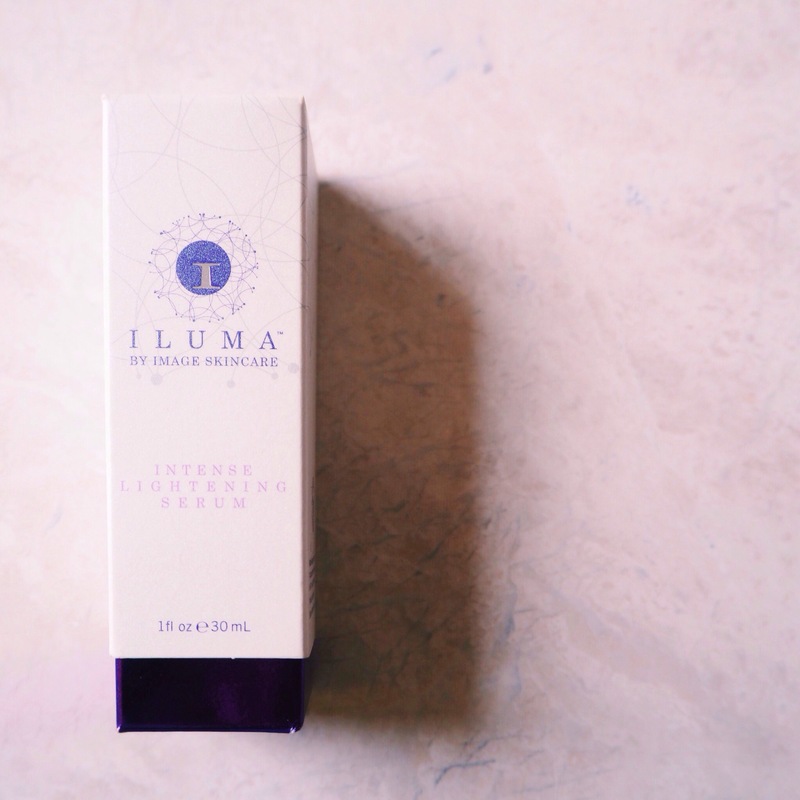 I apply the serum in the morning and night time – sometimes on it’s own or under my other products. I will say that a little goes a long way with this serum, as it is a reasonably pricey product try not to get too carried away with how much you apply. Overall I am really enjoying using this serum. I personally believe that it is worth investing the money in as it has made a difference to problem areas on my skin. If any of you have tried it I would love to hear your thoughts and your experience using it. Feel free to leave a comment below and we can chat about it. Hope you all have a great Friday and an indulging Easter. The time to put the chocolate eggs in the freezer and pig out while watching Clueless is fast approaching!